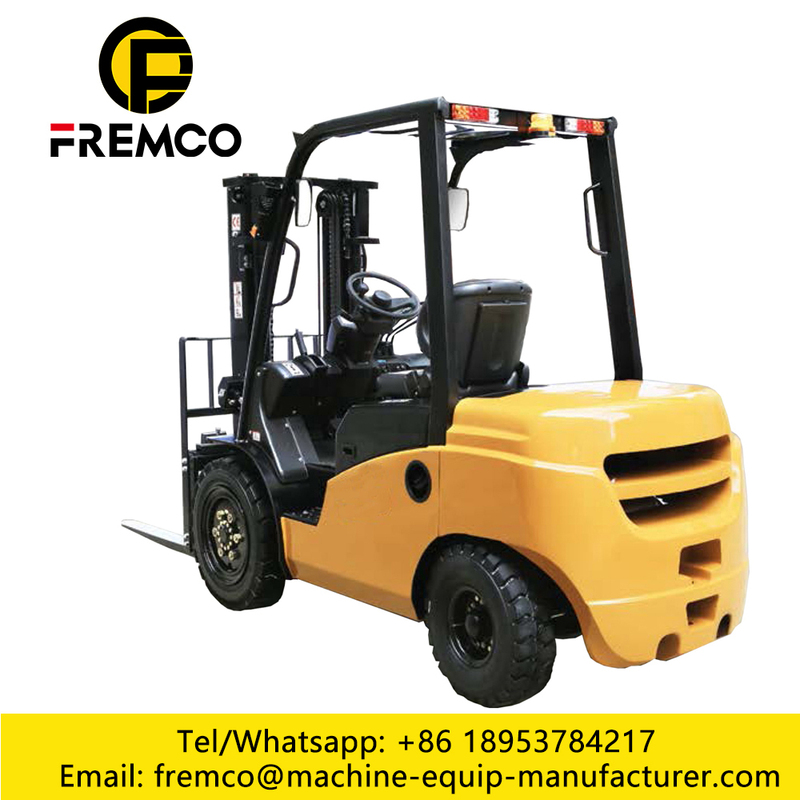 FREMCO is a manufacturer of Construction Equipment, mainly produce Modern ForkLift , Forklift Truck , All Terrain Forklift, Electric Forklift.combustion Diesel Forklift , Battery Forklift and Warehouse Forklift. 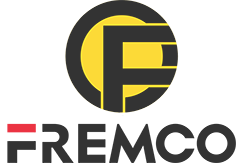 also produce Mucking Loader , Truck Mounted Crane, Wheel Excavator , Crawler Excavator, Wheel Loader , Backhoe Loader , Road Roller , forklift, Drilling Machine and Spare Parts . 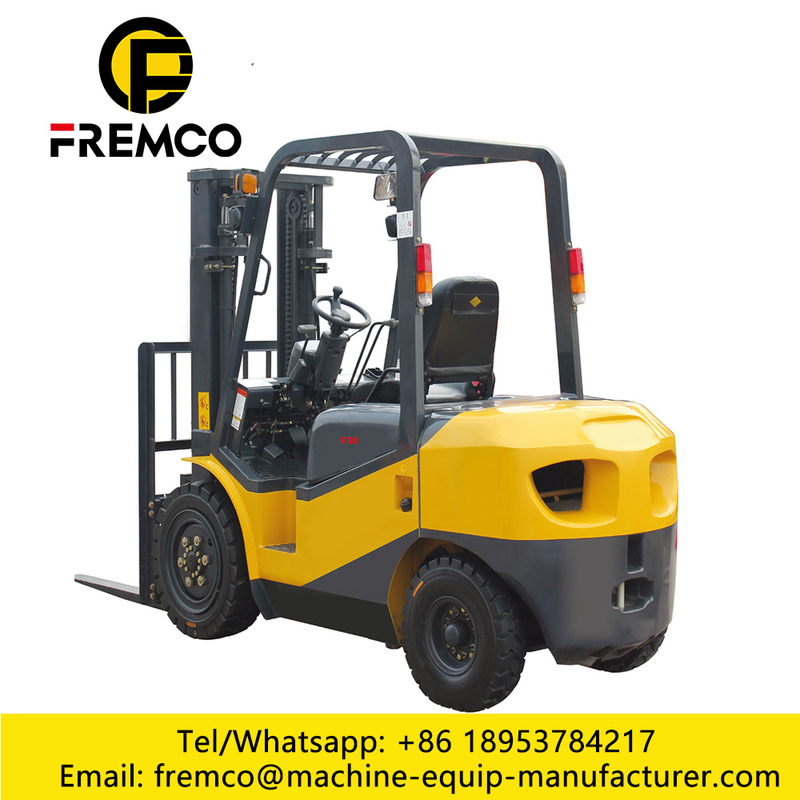 Battery forklift power System High-power AC motor with reliable performance, brushless, maintenance-free, powerful vehicle power, comprehensive driving, acceleration and climbing performance, and regenerative braking technology is more energy efficient. 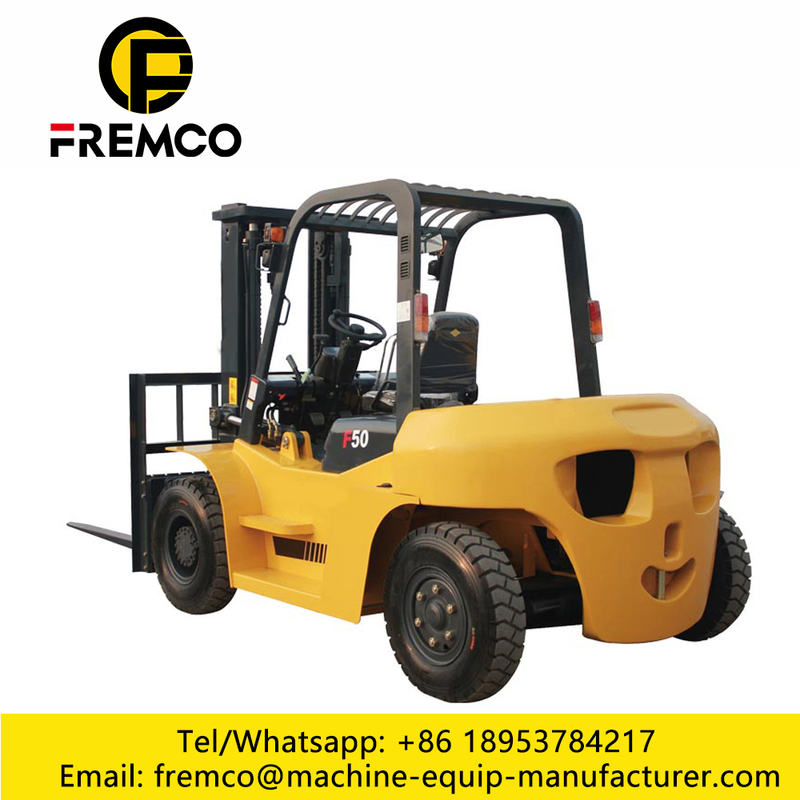 electric forklift widely used in stations, ports, airports, factories, warehouses and other occasions, is mechanized loading and unloading and short-distance transport of highly efficient equipment. 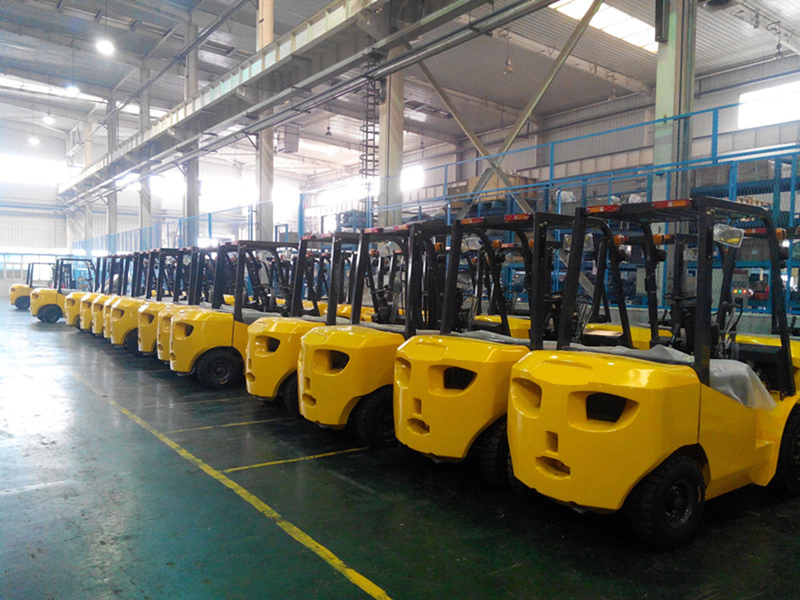 Looking for ideal Battery Operated Forklift Trucks Manufacturer & supplier ? We have a wide selection at great prices to help you get creative. 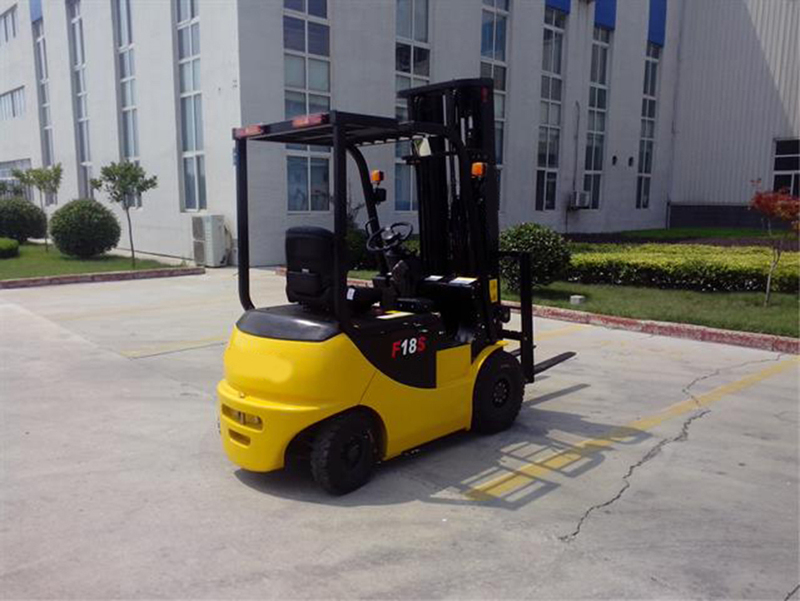 All the Electric Balanced Forklift Truck are quality guaranteed. 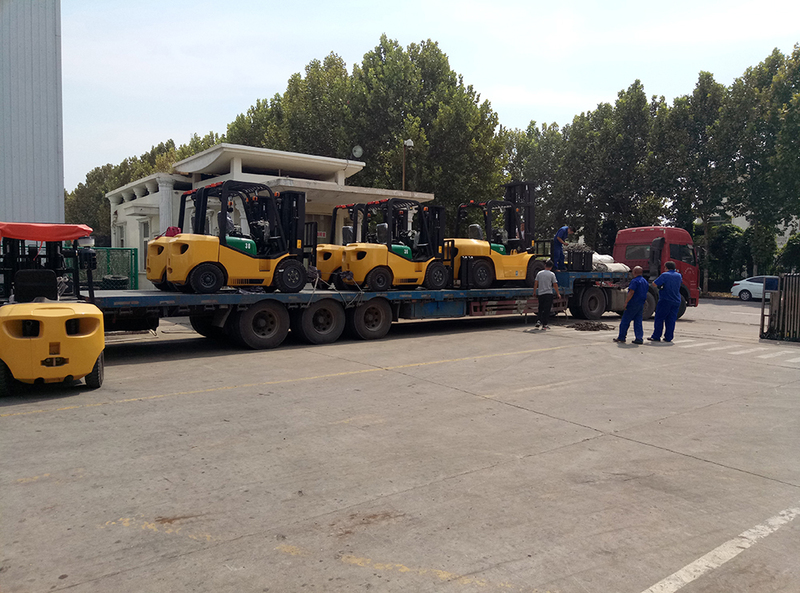 We are China Origin Factory of Electric Forklift VS Diesel Forklift. If you have any question, please feel free to contact us.